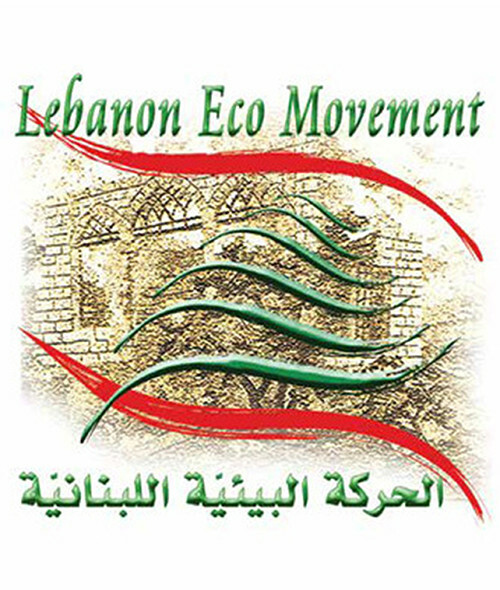 Lebanon Eco Movement was founded in 2012 by several local NGOs with a vision of saving Lebanon’s natural and cultural heritage. Today, Lebanon Eco Movement is a network of over 60 environmental organization and associations, working together to face Lebanon’s environmental challenges, preserving its natural and cultural heritage, and achieving a healthy and sustainable environment. Lebanon Eco Movement seeks to achieve this by participating in the planning of national environmental policies, coordinating between different bodies and associations working on national environmental policies, organizing advocacy campaigns for the preservation of the Lebanese environment, strengthening the capacities of the member organizations, as well as raising environmental awareness across Lebanon and advocating local communities to work on preserving their natural resources as well as adhering to all ratified international conventions and governmental agreements. Lebanon Eco Movement has successfully established an environmental observatory, intended to monitor all environmental violations in Lebanon, including a hot-line to report such violations. As part of the Movement’s promotion and promulgation of a national sustainable plan for the management of solid waste, it has developed a “Trash to Cash” campaign and contributed to the “Close Naameh Landfill” Campaign in July 2015. Furthermore, Lebanon Eco Movement is actively taking steps against the construction of dams that are threatening the environment, unlawful animal poaching, and promoting the preservation of Lebanese coastal shores. Lebanon Eco Movement is part of a number of Mediterranean and regional networks that cooperate regarding matters of environment, climate change and sustainable development.